Land-use and zoning, Lease agreements, Ecovillages, Land Trusts, Subdivisions, Conflict resolution. Formation, Choice of entity/structure, Tax exemption, Finance, Contract drafting, Employment law, Liability. Interpersonal and family conflicts, Workplace disputes, Businesses/nonprofits, Landlord/tenant. What is a Slow Homes Movement? Read Janelle’s Article: Part 1, Part 2. Coming soon: Sample shared housing documents and planning tools! 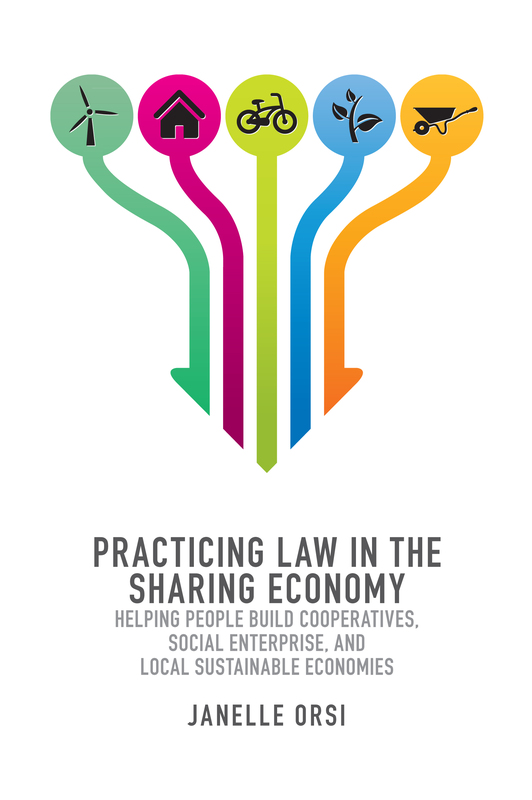 Read about the separate nonprofit organization that Janelle co-founded and co-directs: the Sustainable Economies Law Center (SELC): at the SELC Website. 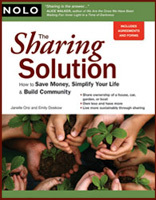 Discover how to create a more sustainable community with this practical legal guide to forming successful sharing arrangements.